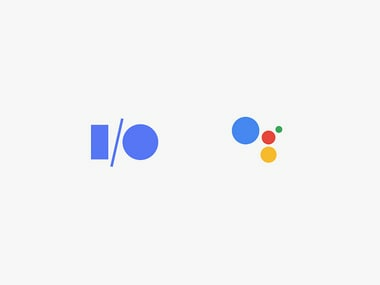 Interpreter Mode is launching in the coming weeks on Google Home devices and Smart Displays. 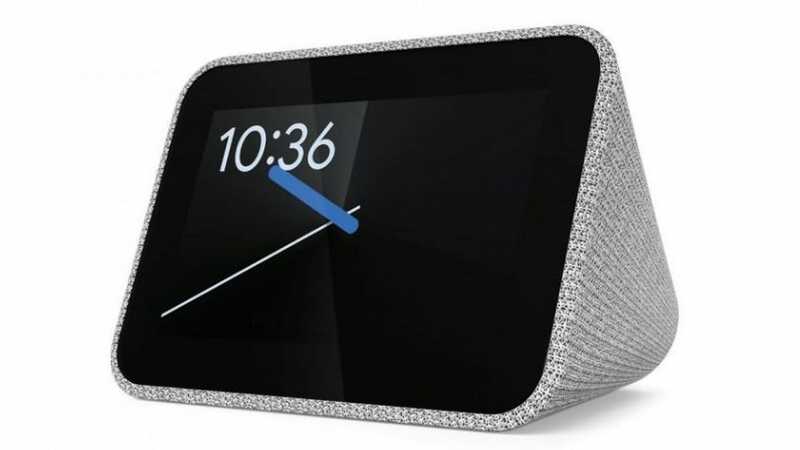 The Lenovo Smart Clock is expected to launch in Spring 2019 and will retail for $90 in the US. Users will now be able to make in-app purchases, like subscriptions, upgrades using the Assistant. With the interactive touch-and-voice combination, "Smart Display" would enable users to multitask. 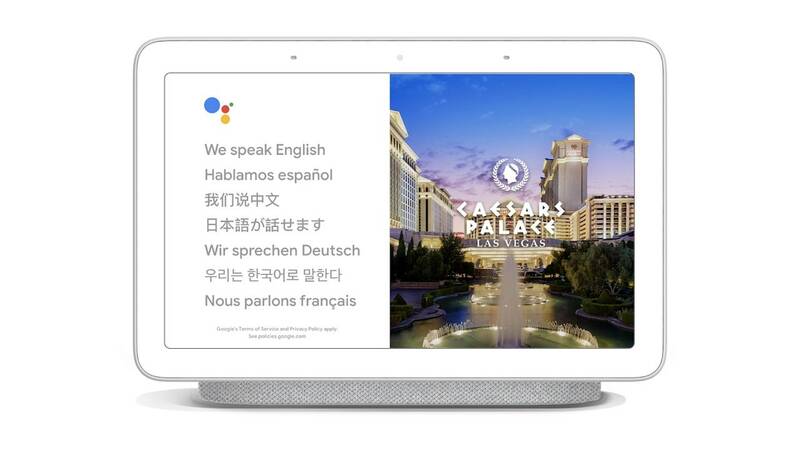 The Google Assistant can now carry out complex tasks such as helping you make restaurant reservations, schedule salon appointments and book holiday trips.